Interested in a house in South Overland Park? 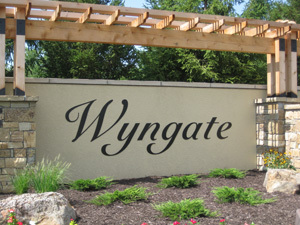 Wyngate might be what you are looking for. A mixture of new and existing homes. Are you considering selling your Wygate home? Contact Ken Jansen for a Comparative Market Analysis on your home's value.